We have received a response from Mr. Mark Taylor, Chief of Staff for the Mayor Robert Garcia, in Long Beach, California regarding our campaign, asking them to take action over the dog-meat trade in Pohang in South Korea. 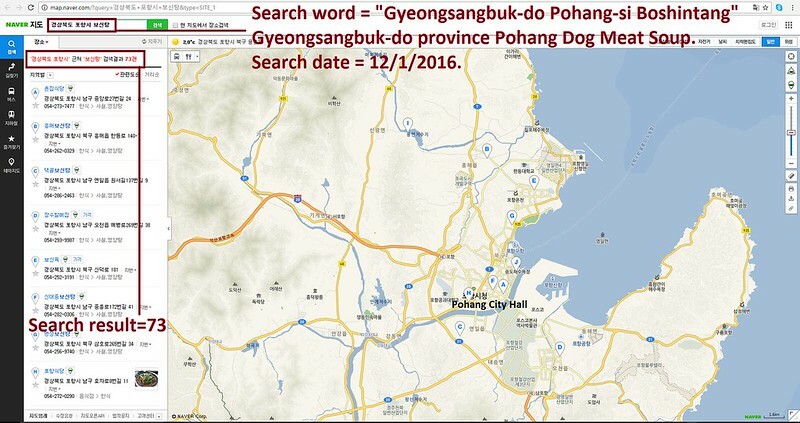 We are grateful to the Mayor and his office for responding to our concern so quickly, and especially appreciate the Mayor for supporting animal rights and opposing cruelty in the South Korea’s dog and cat meat trade. Click HERE to learn more. 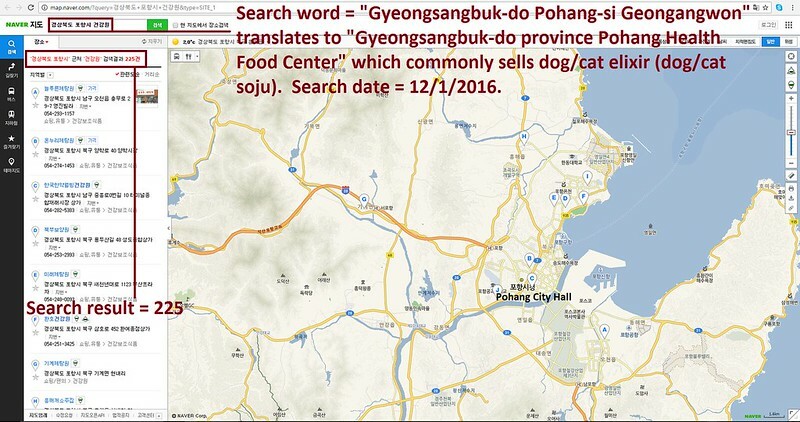 Mayor Robert Garcia of Long Beach: Tell Sister City, Pohang, South Korea, That We’re Opposed to the Torture and Consumption of Dogs and Cats. Pohang became Sister city with Long Beach in 1985. Please sign petition, call, write and email the Long Beach Mayor TODAY! Send Email: Email addresses have been removed because we received a positive response from the Mayor. No matter where you live PLEASE SHARE these actions with your friends – especially those who live in Long Beach!